Choose from a wide range of home appliances from Abdul Latif Jameel Electronics such as Dishwashers, Washing Machines, Built-in Hobs, Ovens, Hoods, as well as Chest Freezers, Refrigerators, Cookers and more. Choose from famous brand such as Bosch, Toshiba, Sharp, White Westinghouse and Dora. All supported by 2 years warranty and 15 service centers across the country. Select from the World’s Number one brand, Bosch or a range developed by Sharp’s quality engineers. 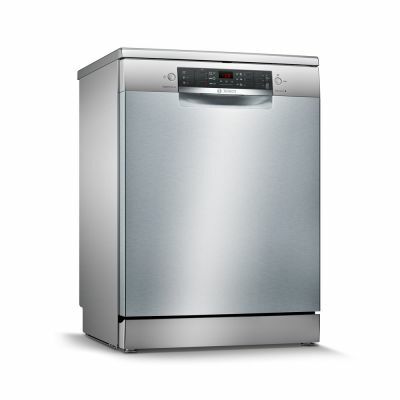 You can be assured of quality and value with our range of Dishwashers. Whether you need small, large or America Type you can find a great comprehensive range. 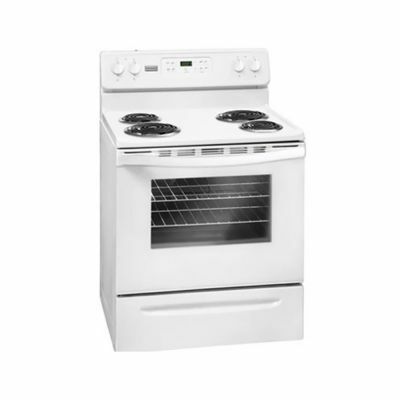 Choose from White Westinghouse, Sharp or Toshiba. Our extensive range ensures that you can create an excellent range of refrigerators for your store and stand out from the crowd with Inverter motor refrigerators. At Abdul Latif Jameel Electronics, you can find a wide range of both Gar and Electric Cookers all from some of the World’s most famous brands. Whether it is Made in Europe, America or Asia we have an excellent choice and at various sizes. Ideal for any kitchen. Our range of gas Cookers are simple irresistible. Choose from top brands such as Bosch, Dora and White Westinghouse. Manufactured in Europe or Asia you will find the some of the best Gas Cookers available only from Abdul Latif Jameel Electronics. Energy efficient cookers are important in today’s rising costs – choose from our range of cookers from White Westinghouse or Dora. 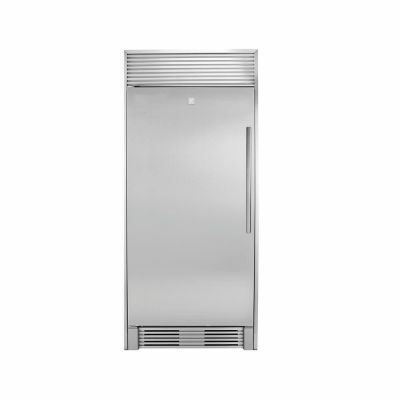 Our extensive range of Freezers will be ideal for any small or large family. 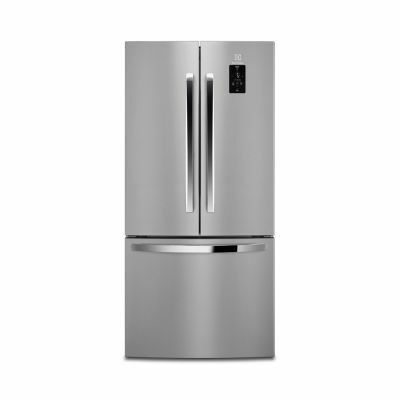 Choose from upright or chest freezers and from famous brands such as White Westinghouse or Dora. With famous brand names as White Westinghouse, you can ensure quality and innovation with our range of upright freezers. Make sure you choose from one of the best leading brands today. 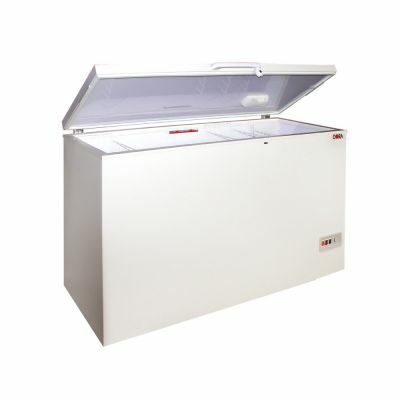 Our range of Chest Freezers are ideal for any family, choose from a small cubic feet to one ideal for large families. Our Dora branded products offer great choice, quality and value. If you looking for choice then Abdul Latif Jameel Electronics are the only destination for your Home Appliance needs. 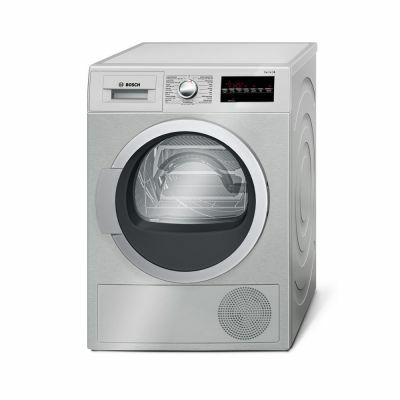 Our range of Washing Machines include Top Loading Auto Washers, Front Loading, Dryers and Laundry Centers. 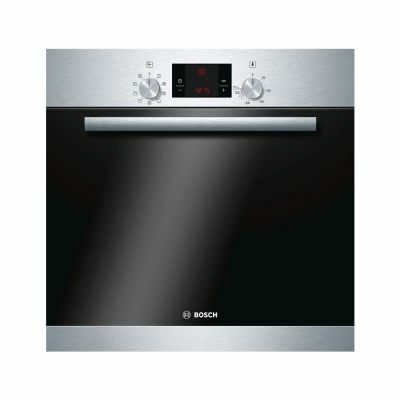 Choose from famous brands such Bosch, Sharp, White Westinghouse and Dora. 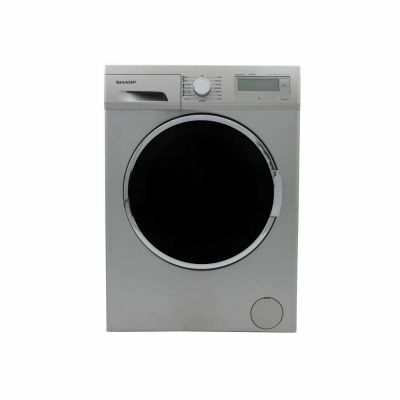 Whether it is Twin Tub or Auto Washers you will find the best range of Top Loading Washing Machines from Abdul Latif Jameel Electronics. From 5 to 12 Kg and price points that will suit any family. Our range of dryers ensure that every family can choose from the best options available in Saudi Arabia today. 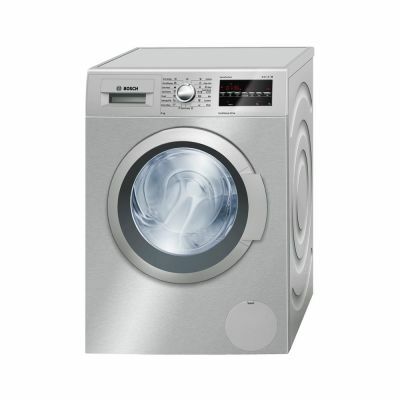 If you looking for a compact dryer and large capacity you can find it here. Our selection of front loading machines give the best solution for all types of customers. Choose from manufacturers such as Bosch, Sharp and White Westinghouse. 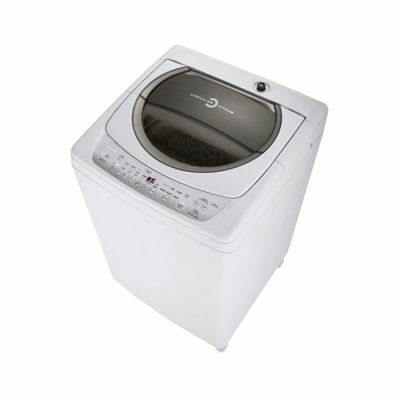 This is the perfect solution for small households that need for both a Washing Machine and Dryer all-in-one. Find out more about our range of Washer / Dryers. 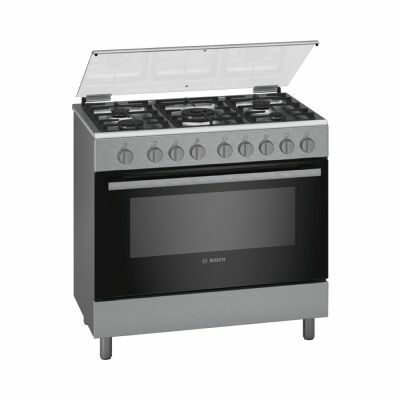 Our Built-In range of Appliances cover all your requirements; Cookers, Dishwashers, Hobs, Hoods and Warmers. Specifically selected for the Saudi Arabia our range of Built In appliances all come from the Number 1 European Brand Bosch. 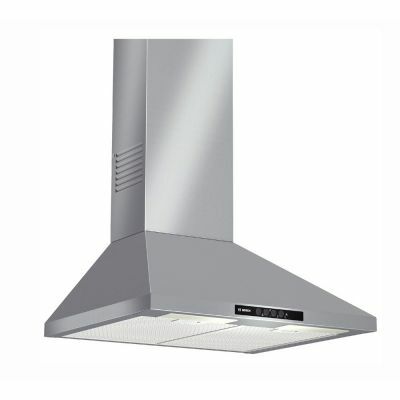 Choose from a selection of hoods that will fit any kitchen from the latest design to the contemporary. All produced by Bosch. Built In Ovens offer more flexibility than traditional Cooker Ovens as they can be placed in convenient locations to allow easy access without bending. With a wide range of cooking options our Built Ovens offer an excellent choice and value. Keep your kitchen modern and fresh creates the perfect environment for any culinary expert. 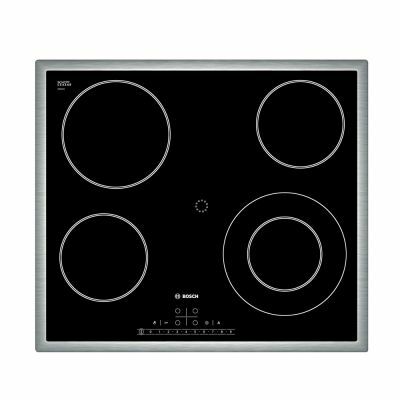 Our range of Hobs will inspire the Chef in you to create outstanding results.